Audio: Ace Hood - Mr. Nice Guy | MyAyiti.com a Place for Haitian Empowerment! 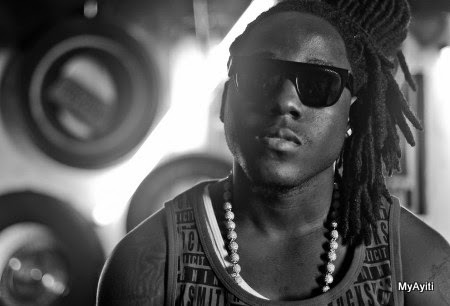 Ace Hood, a Haitian ZOE affiliate, single titled 'Mr. Nice Guy'.